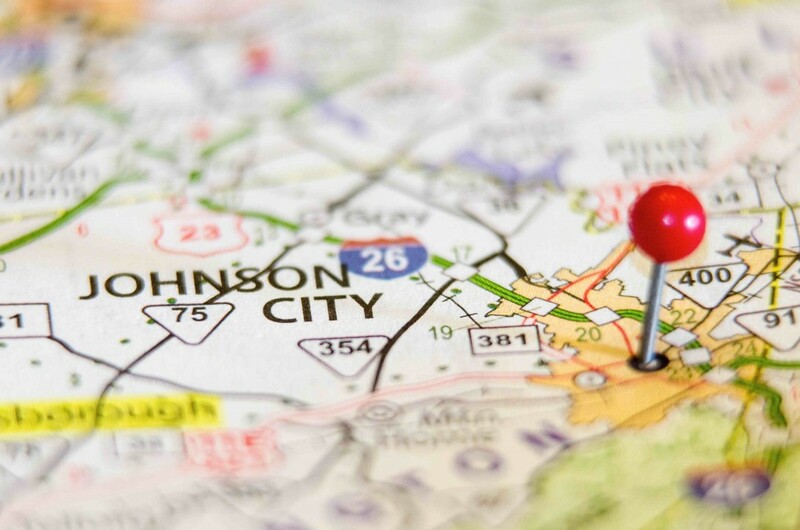 Johnson City, Tennessee is growing by leaps and bounds. Voted as one of the top five most affordable cities to live, the Johnson City real estate market has always held local appeal. Over the past few years, the local economy has started to heat up and housing has reaped the rewards. Home and list prices are on the rise, and the market is ripe with investing opportunities. The area is not without some concern though, however. Foreclosure figures still need to be monitored, as well as the moderately high unemployment rate. All and all, the Johnson City real estate market is stable, strong and on the rise. Realtor.com suggests that home prices in the Johnson City real estate market are $208,502. This figure is over 20.6 percent higher than the current median sales price ($172,886). This reflects the growing real estate market and increased equity positions held by local homeowners. This has also increased the local Johnson City real estate investing appetite. With foreclosure list prices well below local median numbers, there is great investment opportunity. Increased equity gives buyers greater confidence to delve into the housing market. The more prospective buyers, the higher the demand and the higher home prices will go. The amount of equity gained in Johnson City real estate is a direct reflection to the current strength of the market. Much of the Johnson City economy is based on revenue created by East Tennessee State University. Johnson City also ranked thirty-fifth on the “Best Small Place for Business and Careers” list. This has, in part, help the economy recover from any post-recession doldrums. While the economy has stabilized and is on the right track, there are still concerns regarding unemployment. The current local unemployment rate is 5.8 percent. This is just above the national average (5.4%) and statewide average (5.3%). The unemployment number being just above average, in and of itself, is not cause for alarm. However, it is something that bears watching over the coming months. If the local unemployment doesn’t drop by years end, or at least fall in line with national numbers, it will be a red flag. Believe it or not, but unemployment can have a big impact on the Johnson city housing market. The Johnson City real estate market is considered extremely affordable, which is one of its major draws. Johnson City real estate investing, for example, should see more activity. Kiplinger even ranked Johnson City number five in the “Top 10 Least Expensive Cities to live in the USA.” The low median sales price number, in addition to below average utility, transportation and health care costs, all contribute to the level of affordability. It is this affordability that help make it a popular destination in the local area. 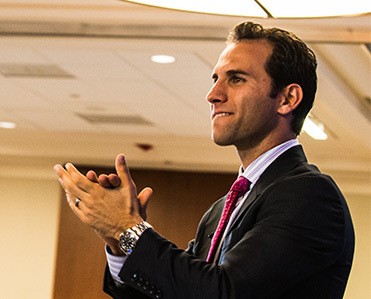 With increased affordability comes increased demand, which contributes to the growing demand. Johnson City is the ninth largest city in Tennessee. With a great local school system and an affordable real estate market, that number should only continue to rise. New housing permits hit a 10 year low in 2011, with only 190 new permits being applied for. Since that low, new housing demand bounced back in a big way. Over the next two years, the number soared to 530 permits in 2013. Additionally, the number of multifamily permits jumped from a low of 27 all the way to 368 in just two years. This was when most of the rest of the country was in the midst of trying to stabilize, and not in a growth pattern. The fact that new permits were created in a flat market indicates just how strong the appetite for new housing is. According to RealtyTrac, there are only about 50 homes in the Johnson City housing market in some stage of foreclosure (default, auction or bank-owned). For as low as that number may sound, it is actually up from the last month, and even up over the course of 12 months. The increase is mainly the result of bank-owned foreclosures, which increased an impressive 200 percent in the last year. Of course, with 50 total foreclosures, that rate sounds larger than it really is. Regardless, bank-owned foreclosures now make up 20.9 percent of the distressed property market in Johnson City. The majority of distressed properties in the Johnson City housing market are of the auction variety. The Johnson City real estate market is in Carter, Sullivan and Washington counties, with most of the city in Washington County. According to Trulia, the areas – or zip codes that saw the most activity – were 37604, 37601, 37659, 37615 and 37681. Of those neighborhoods, 37659 saw its listing price rise the most in a period of one week (3.1%). Johnson City is an example of a steady, consistent real estate market that is only getting better. Home prices are on the rise and equity appreciation is growing every day. Foreclosures are up, but the overall number is not weighing the market down. New housing permits have increased and the economy is strong. If the mortgage collapse couldn’t cause a dent in the local market, there is no reason to think anything else will either. Johnson City real estate is getting stronger every day and real estate investors are starting to take notice.